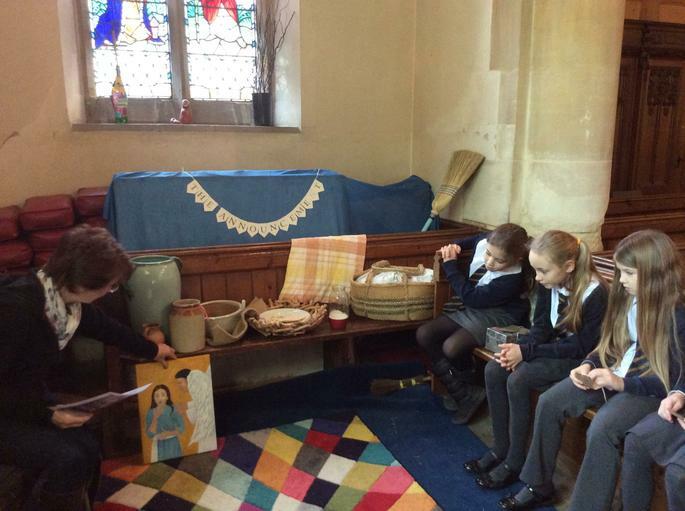 We have very close links with our local church. 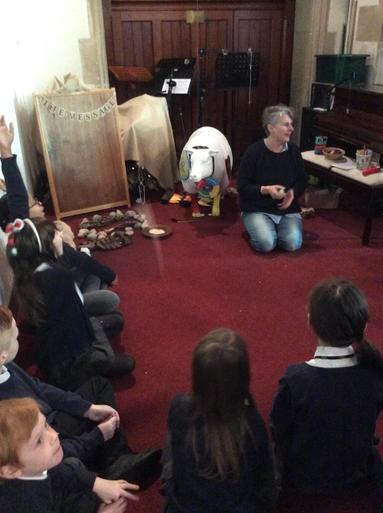 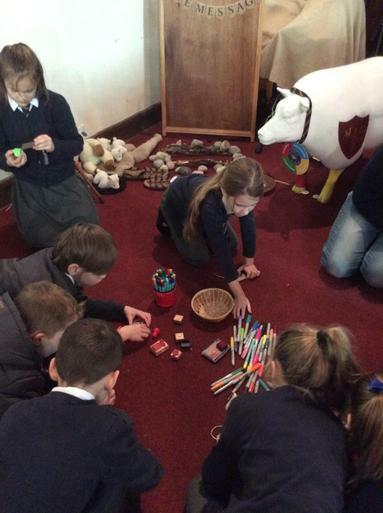 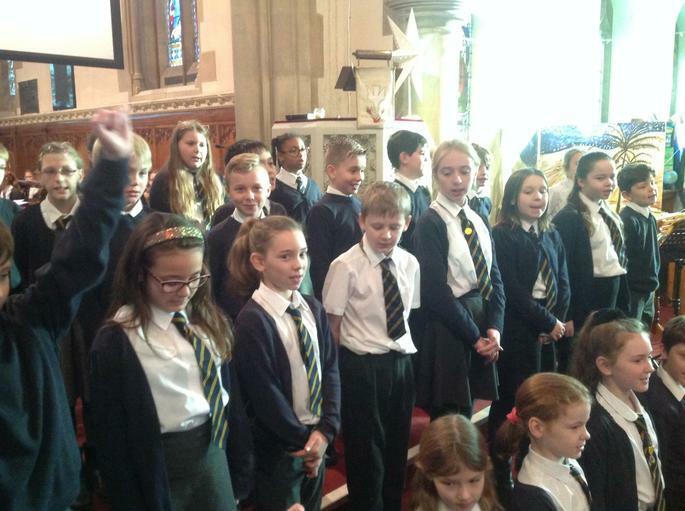 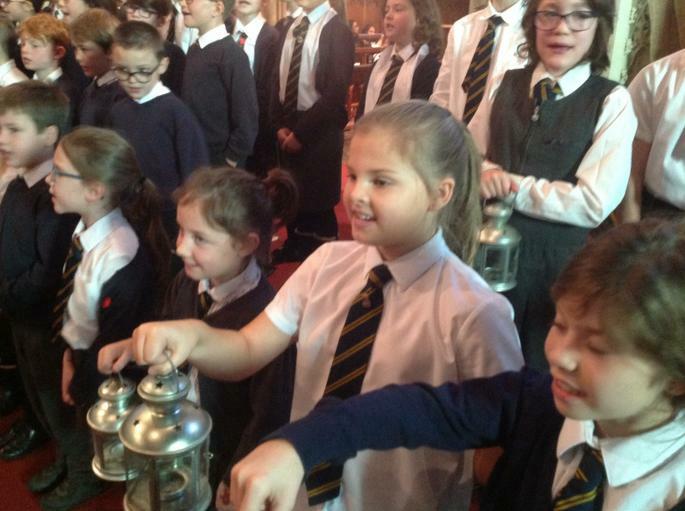 Children visit the church regularly for special services and as part of their on-going learning in Religious Education. 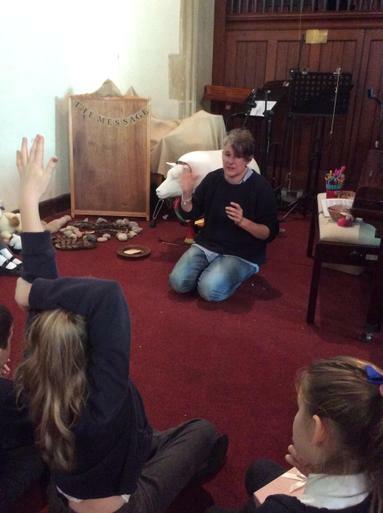 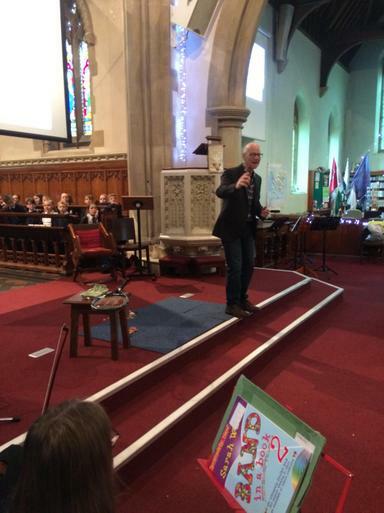 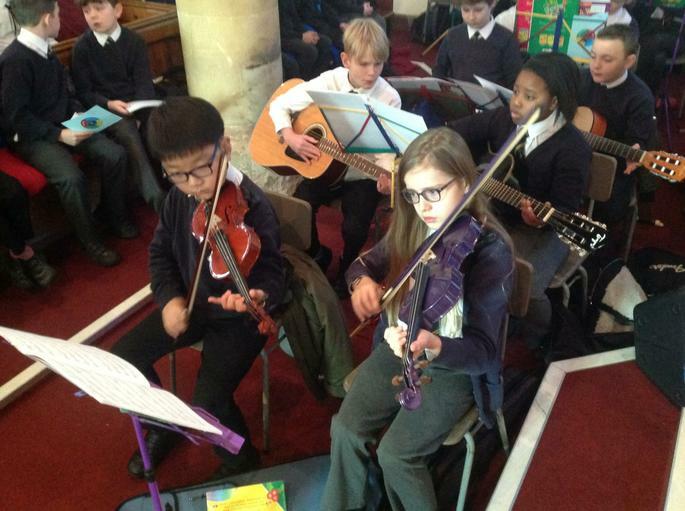 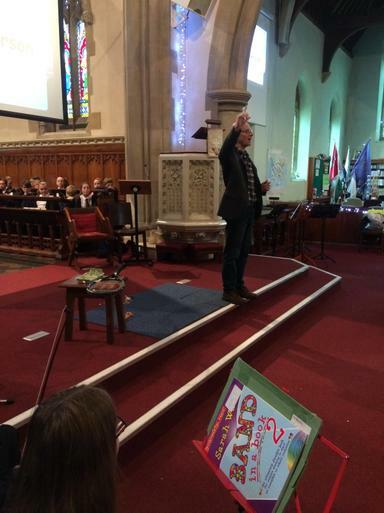 Rob Paterson visits school frequently to lead collective worship. 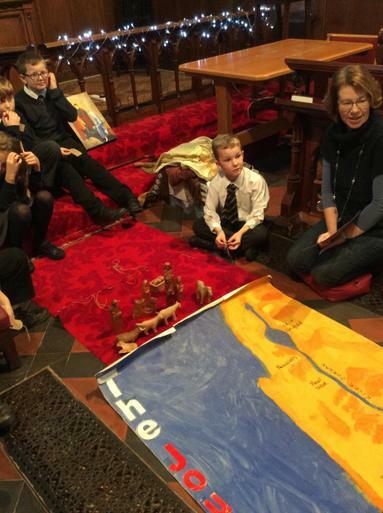 In Advent, stations were created for 'Experience Christmas' and all the children visited the church to take part and reflect on Advent and the Christmas story. 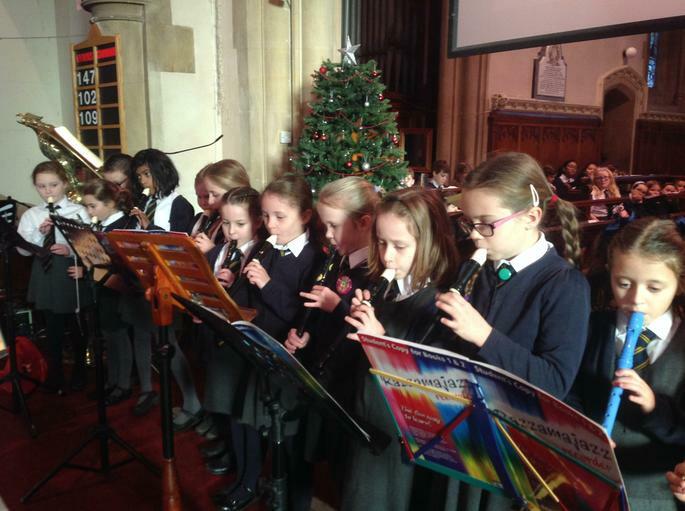 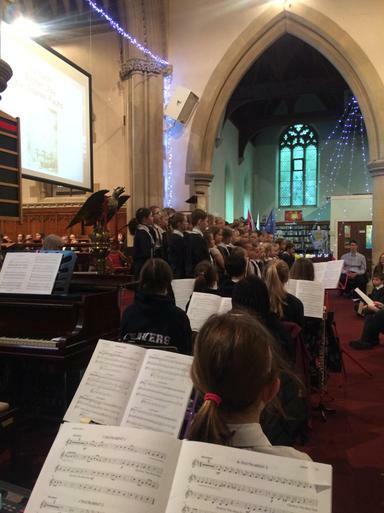 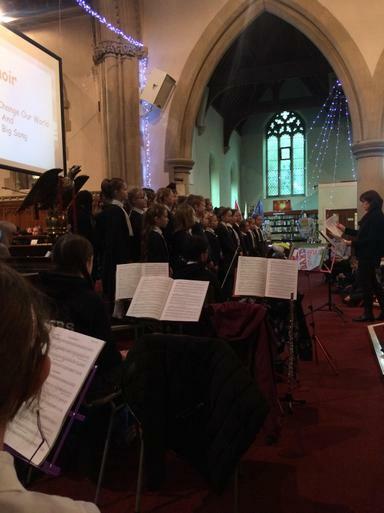 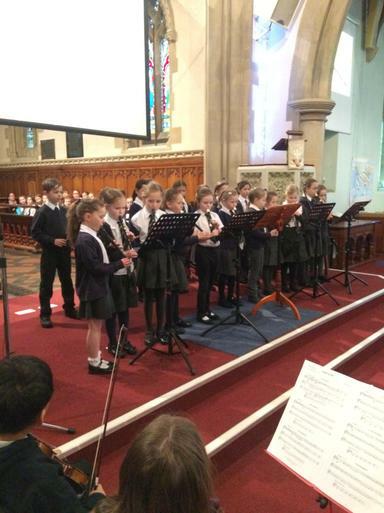 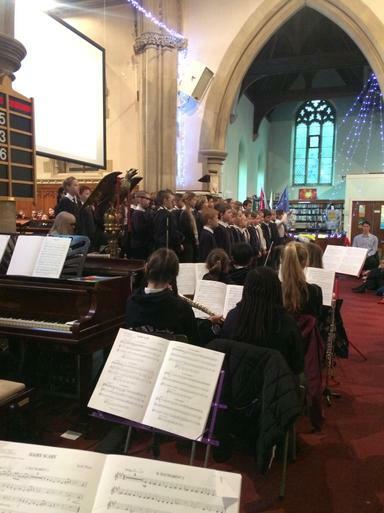 This was followed by our Carol Service the following week.